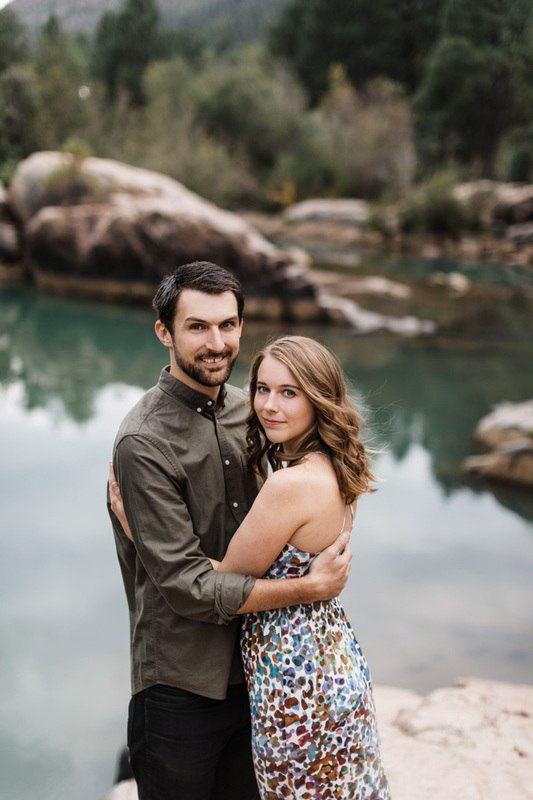 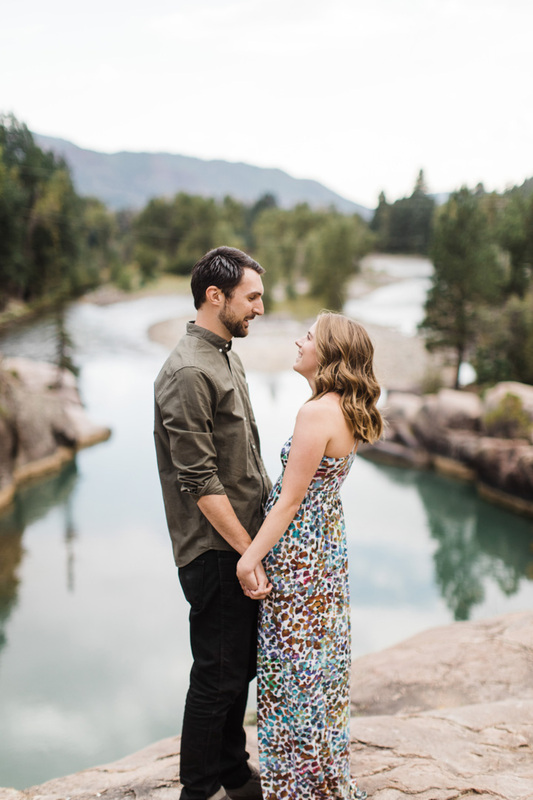 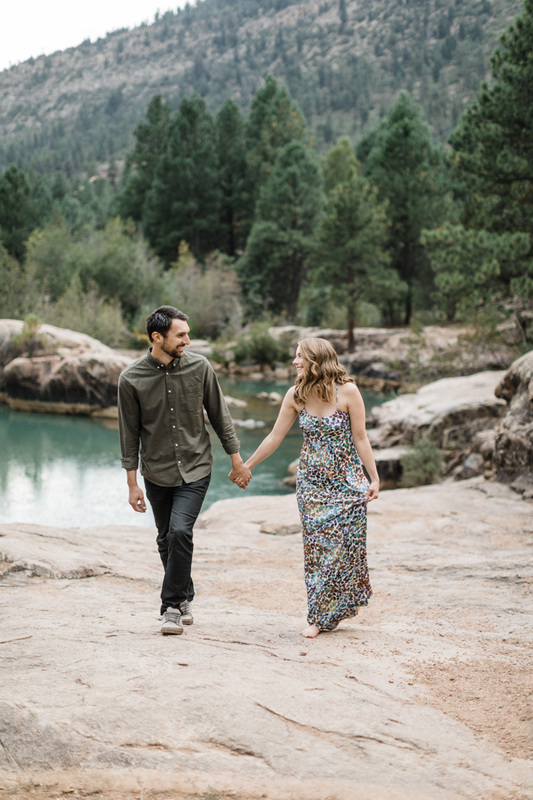 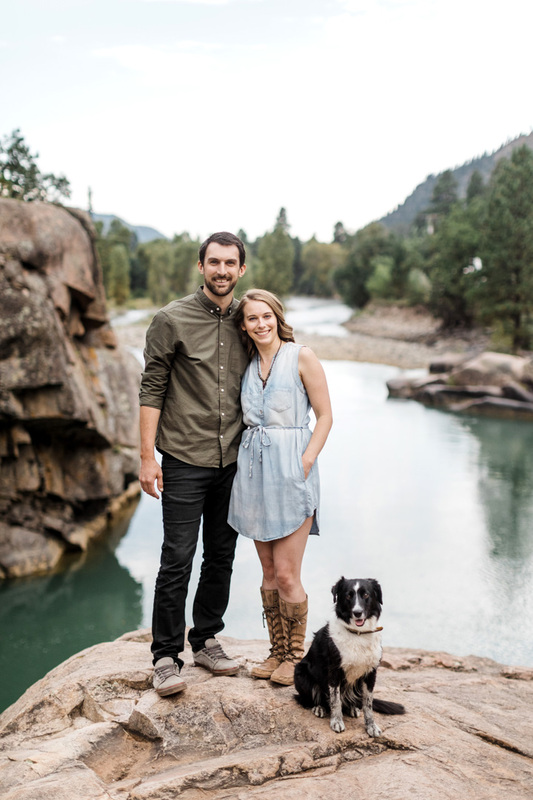 We met up with Emily and Nick at Baker’s Bridge in Durango, CO for a photo session. 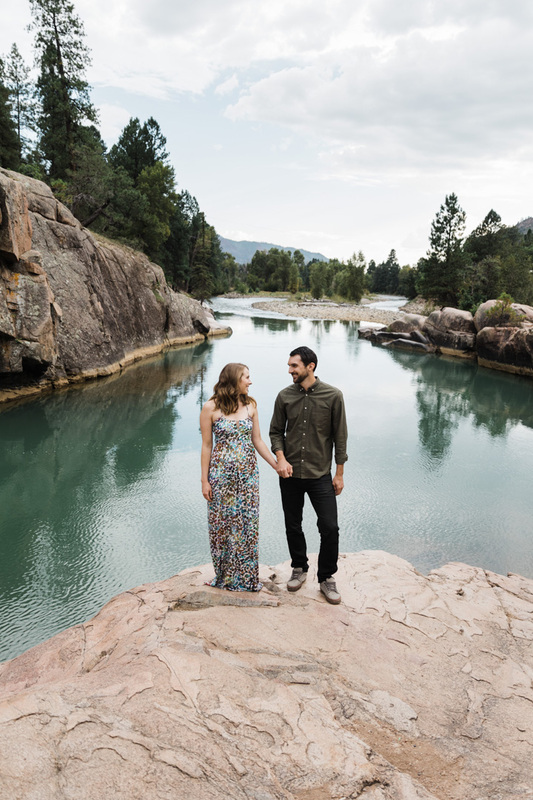 (My) Nick and I try to make it up to Colorado once a year during the summer months to escape the Texas heat, unwind, and become inspired by the mountains and lifestyle. 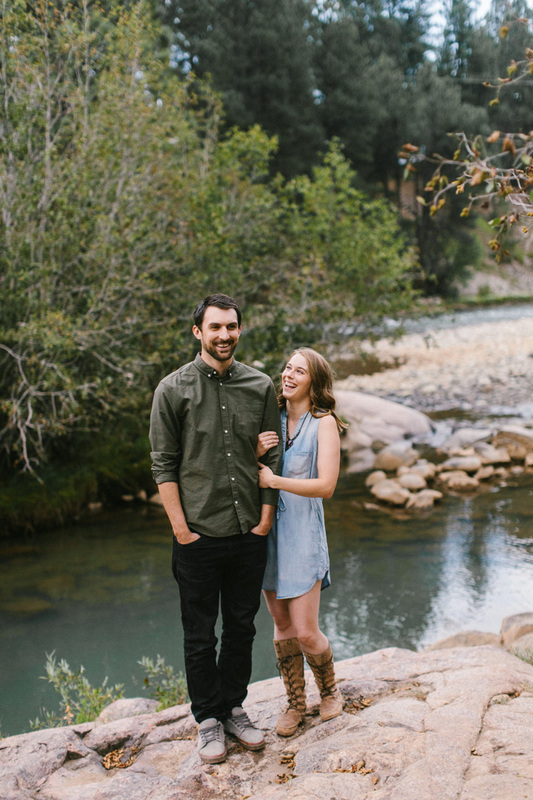 Emily and I go way back knowing each other through mutual friends. 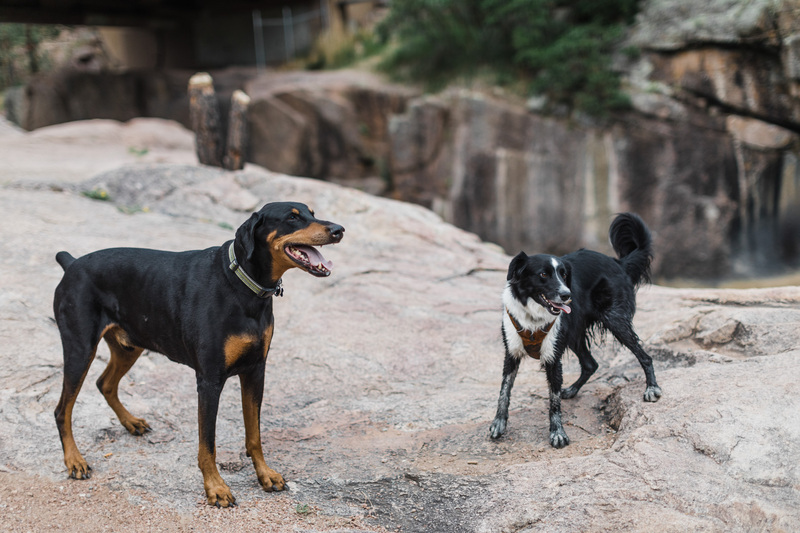 It was so great to catch up while also capturing the two of them in their element: outside in the mountains with their two pups. 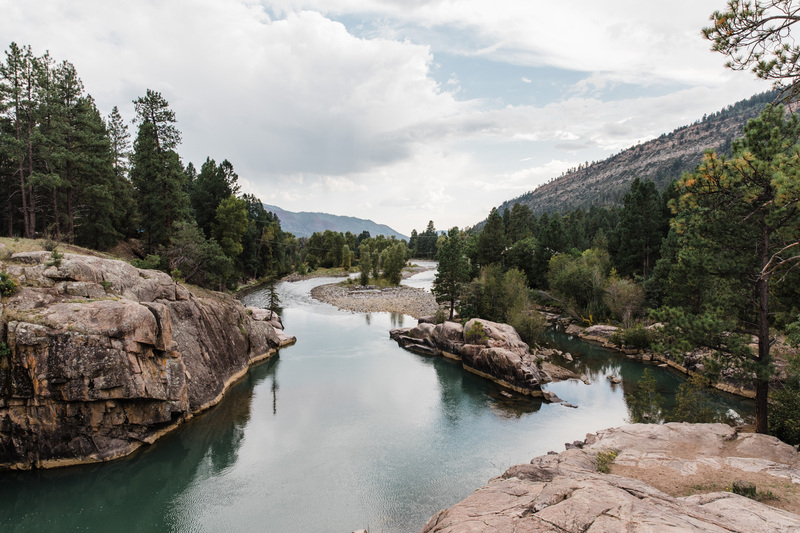 Travel photos as a Durango, CO Photographer. 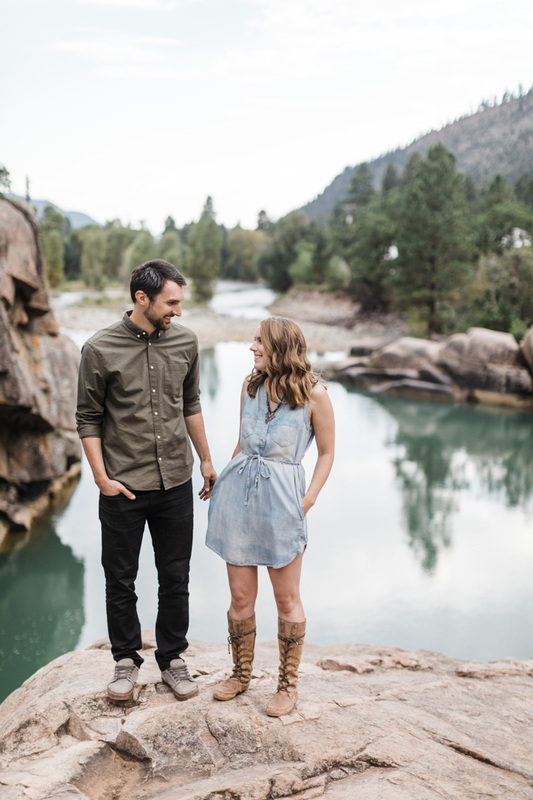 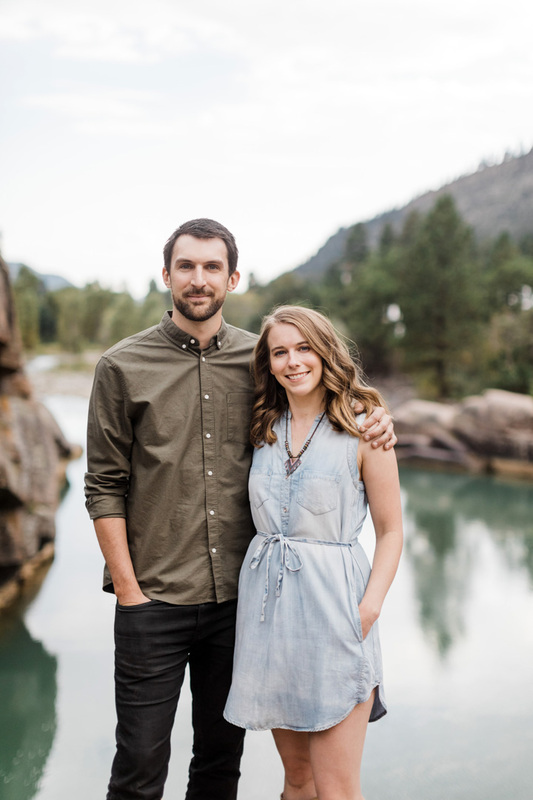 Check out Jessica and Derek’s Colorado Springs Elopement!